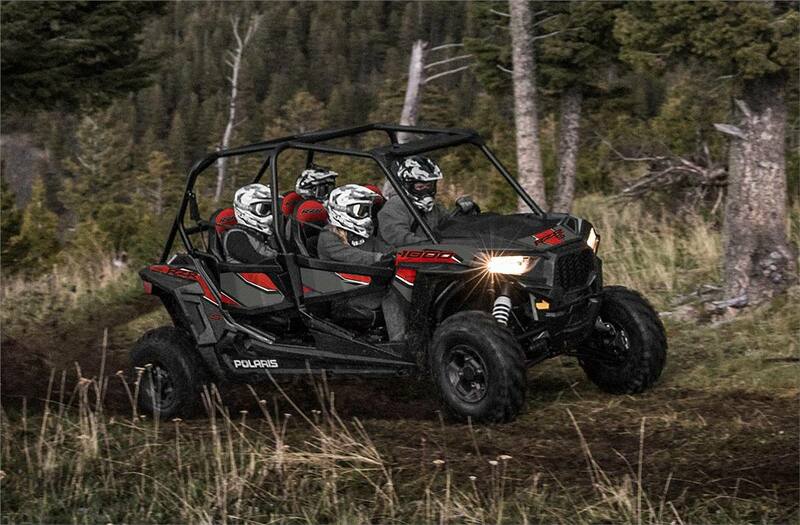 The Alpha Trail 4-Seater: 60" Width. 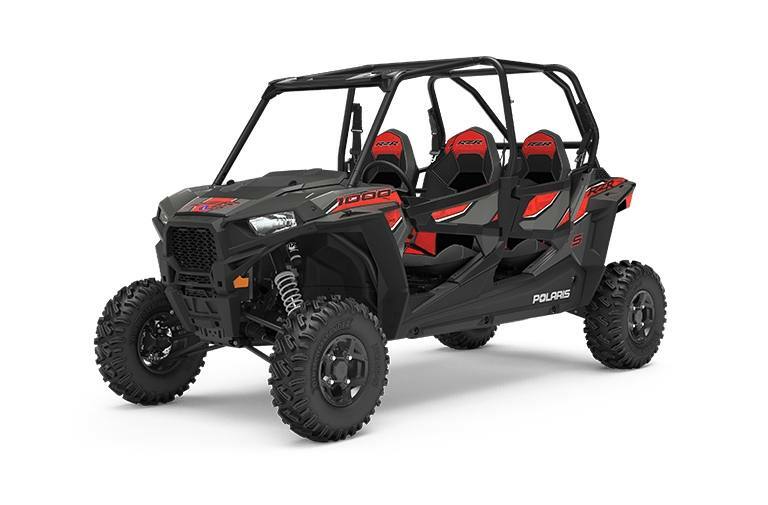 100 HP. 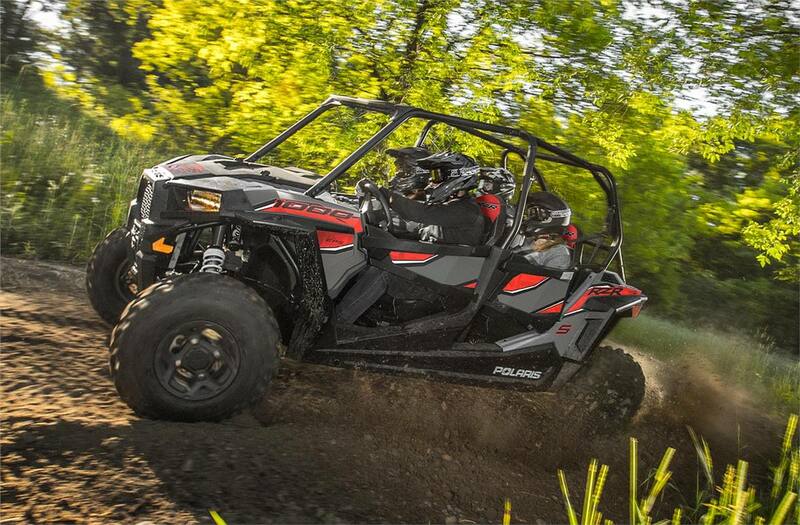 27" Tires. 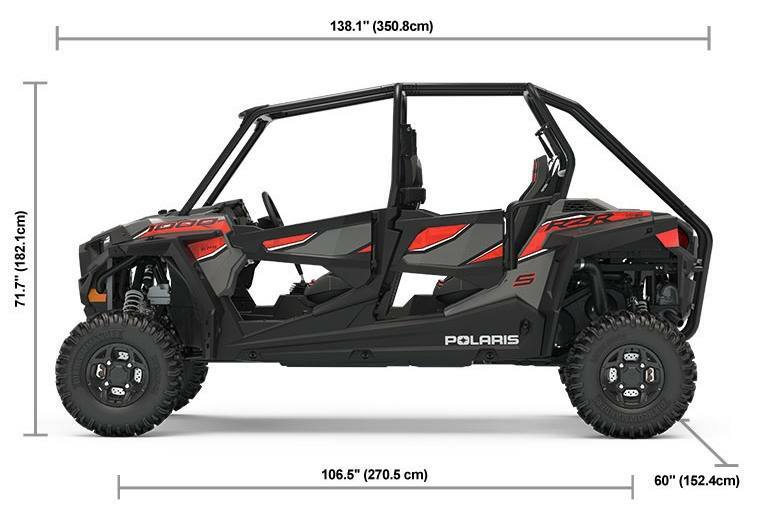 13.2" Travel. 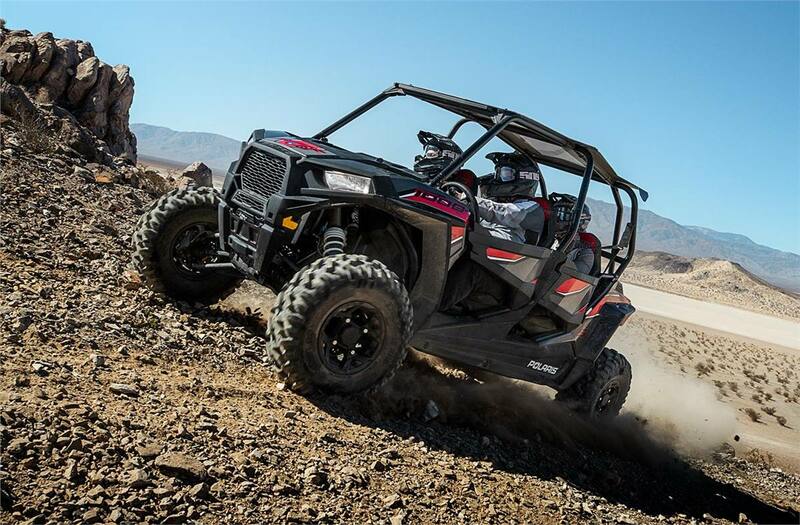 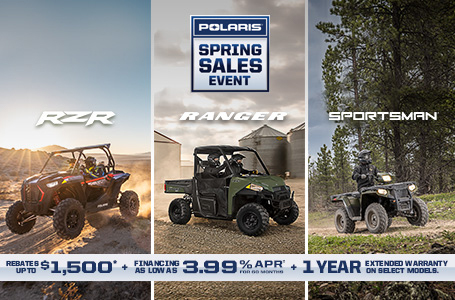 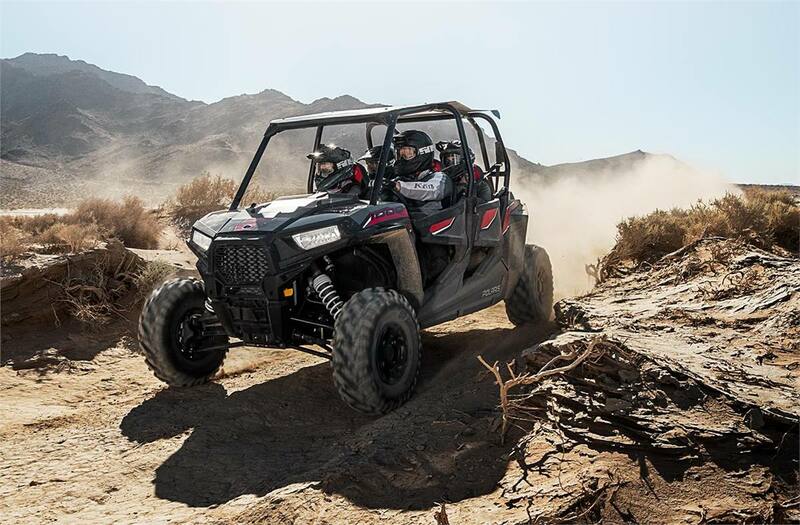 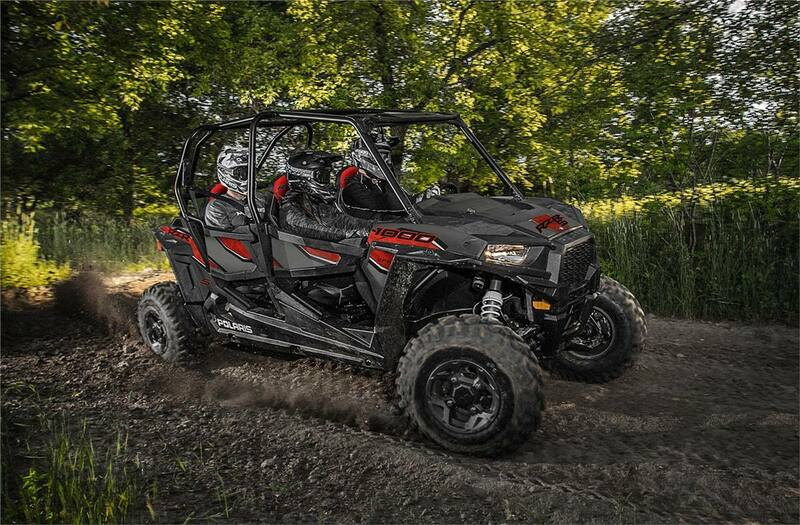 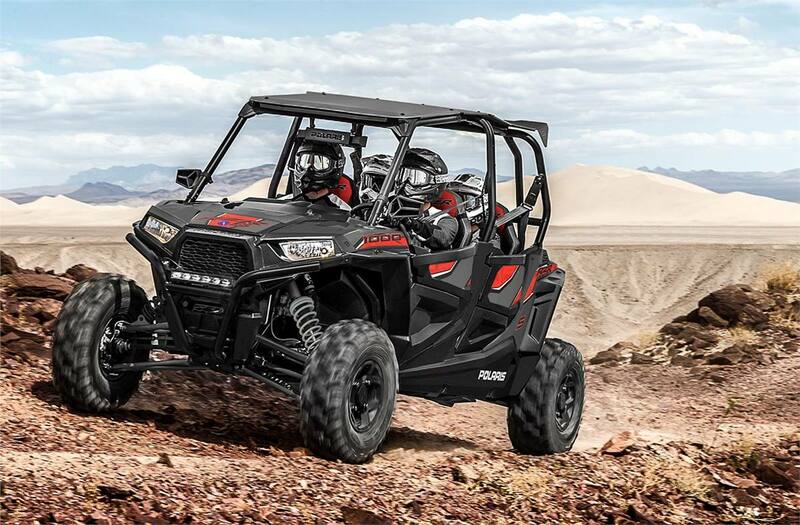 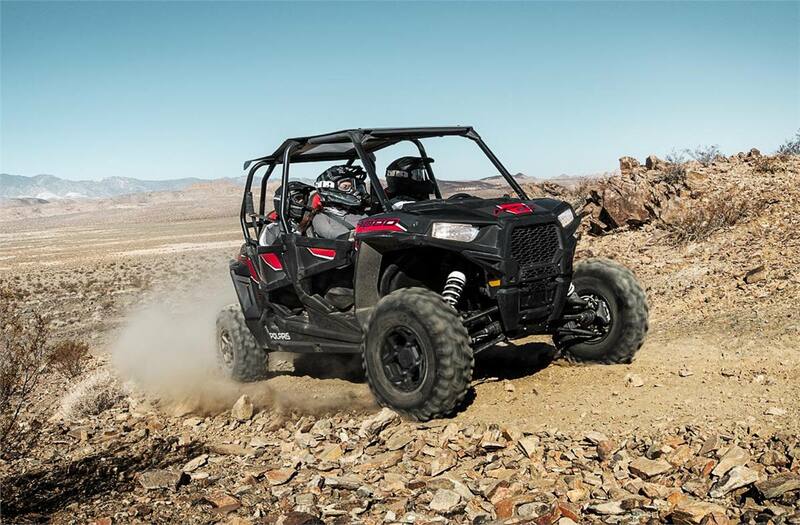 The ultimate trail 4-seater packs a massive 100 HP punch of octane fury, feeding a perfectly balanced chassis, and legendary suspension for unmatched levels of ride & handling.